The new version of Engine Hyper Cube®, redefines the concept of Performance Management for the maritime industry. 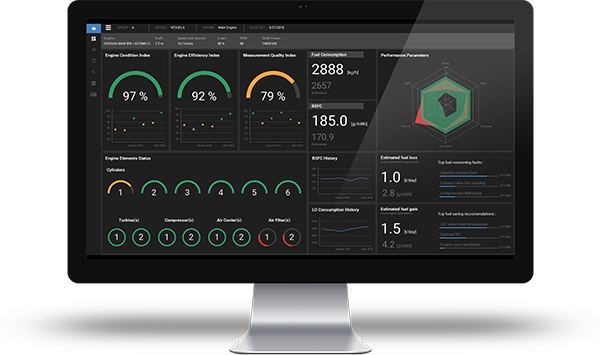 Propulsion Analytics proudly announces the launch of a new strategic partnership with Technava S.A. aiming at providing state-of-the-art performance management solutions to the shipping industry. At Propulsion Analytics, we have pioneered the use of simulation models and machine learning for engine performance evaluation and fault diagnosis. Based on our advanced thermodynamics model, we create a customized “digital twin” of your engine which can provide its performance at any given condition. By using routine measurements from the vessel and comparing them with the reference values from the “digital twin”, the operator is provided with performance assessment information, fault diagnosis and optimization in service. We are here to help you minimize your unplanned downtime and reduce your operating costs.  On-board measurements – the primary source of information for performance monitoring – need to be filtered, processed and archived, in order to obtain any useful results. Further to that, comparison of the measurements with a dynamic benchmarking reference together with smart data analytics & diagnostics rulesets is what allows the vessel operator to diagnose possible engine faults, sensor issues & receive guidance for recommended actions, optimization settings and developing faults towards condition-based maintenance. 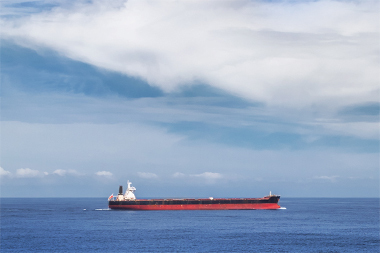 We encompass and combine core marine engineering and naval architecture principles, human expertise & in-field experience together with machine learning & AI techniques in order to deliver value to our customers. The collaboration with Propulsion Analytics will help us realize our ambition to lead innovation in the field of shipping digitization, focusing first on the 2-stroke engine – our core expertise – and then enlarging it to the whole ship machinery and smart ship. 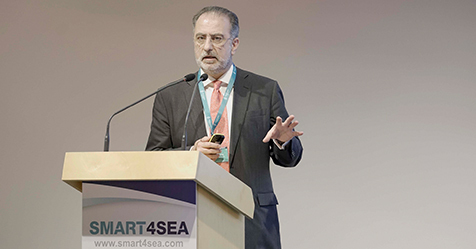 Propulsion Analytics together with Winterthur Gas & Diesel jointly presented the latest developments in advanced, real-time engine performance analysis and diagnostics at the 2019 SMART4SEA Conference. 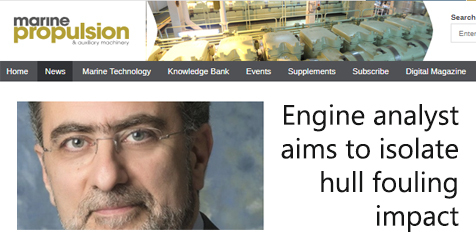 Panos Theodossopoulos discusses with Gavin Lipsith, editor at Marine Propulsion, about a ‘holistic view of engine and vessel performance’ that isolates the effect of hull fouling and will help operators to more accurately plan when to clean their vessels’ hulls. 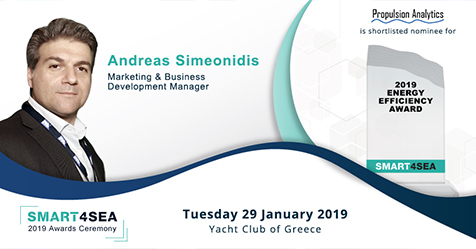 On the occasion of our shortlisted nomination for the 2019 SMART4SEA – Energy Efficiency Award, Andreas Simeonidis, Marketing & Business Development Manager, presents through the “Opinions” section of SAFETY4SEA, the initiatives of the company.